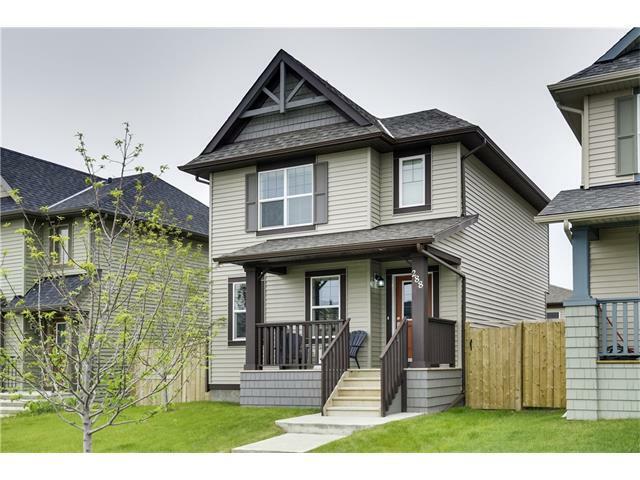 OPEN HOUSE JUNE 4+5, 1-4PM. 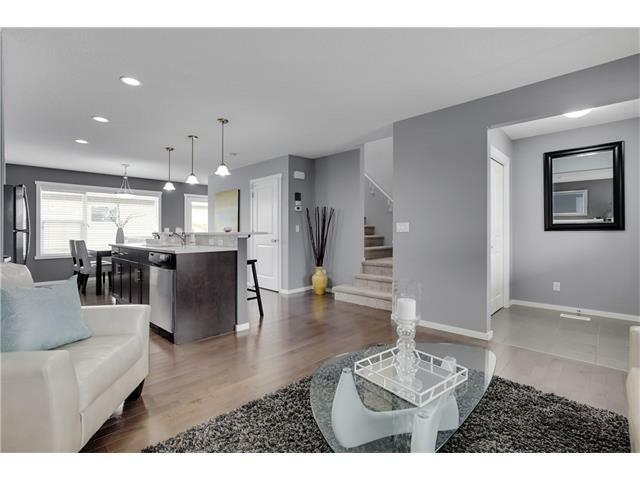 This modern NW home has beautiful curb appeal & everything you’re looking for! 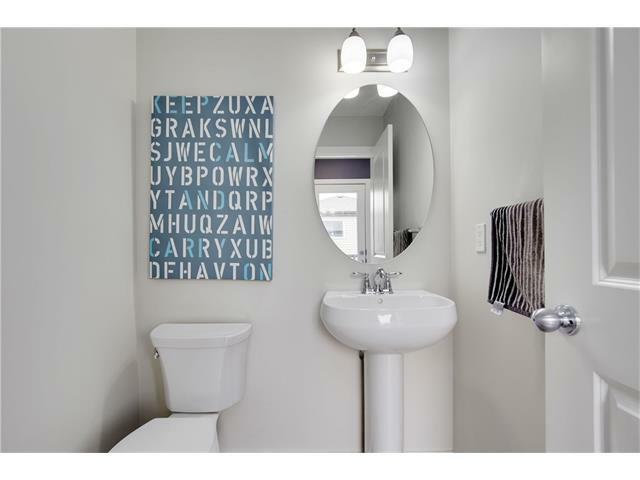 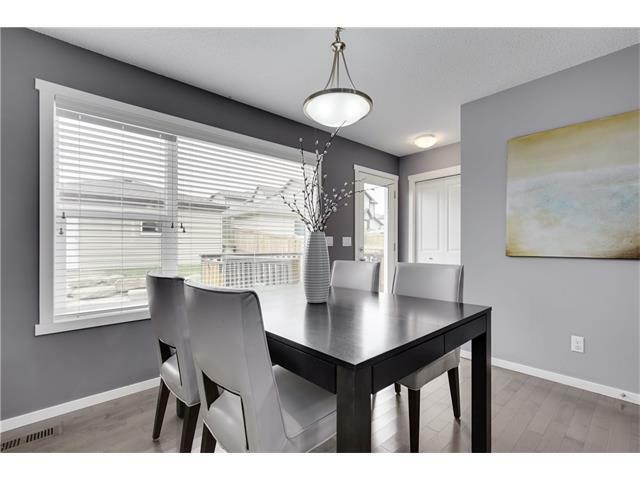 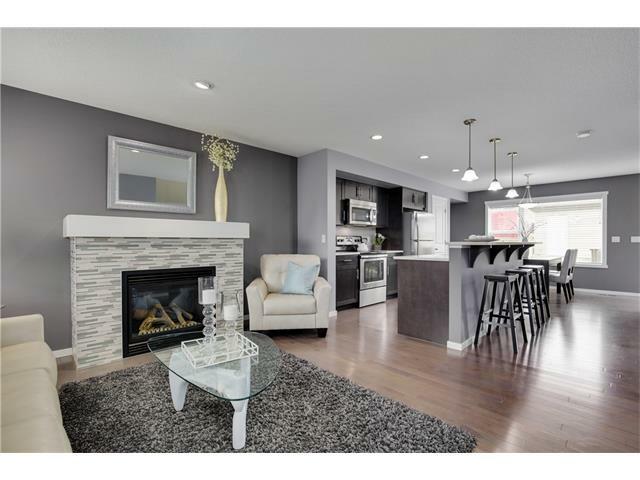 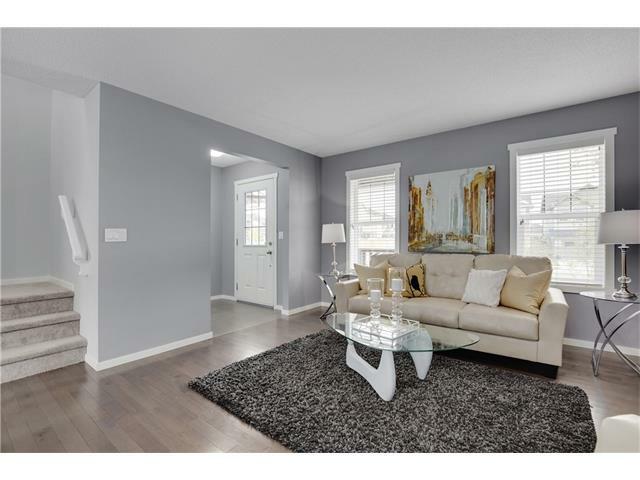 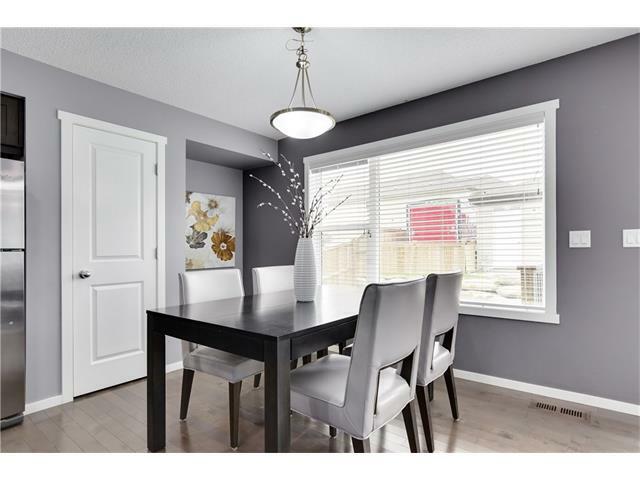 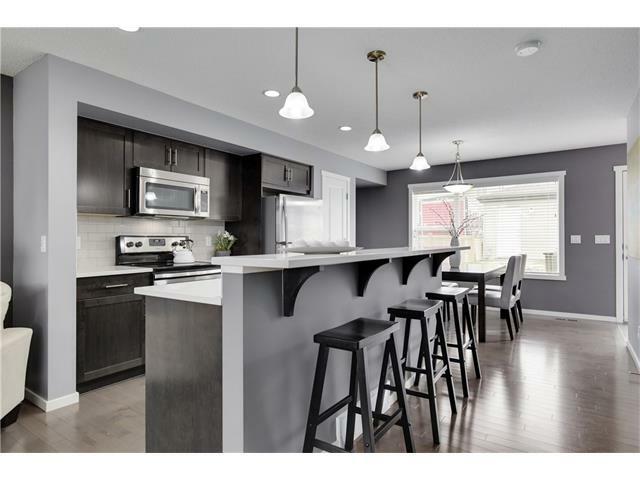 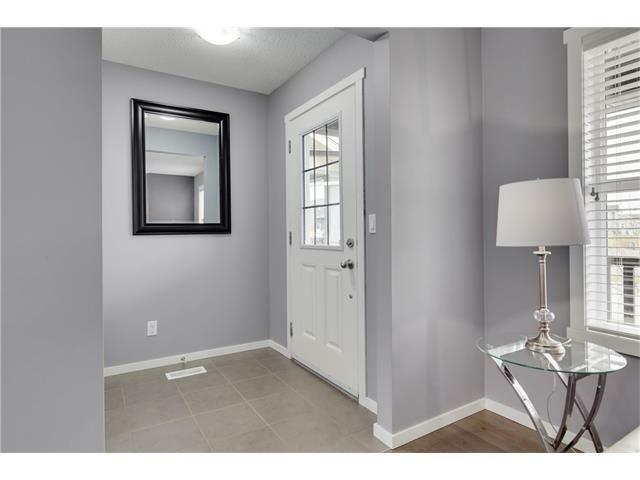 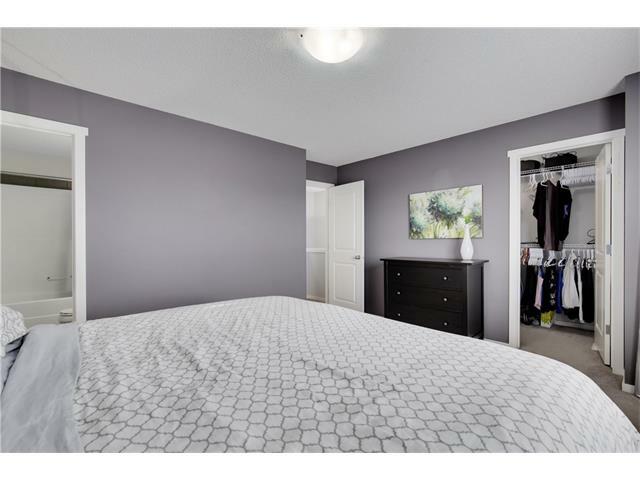 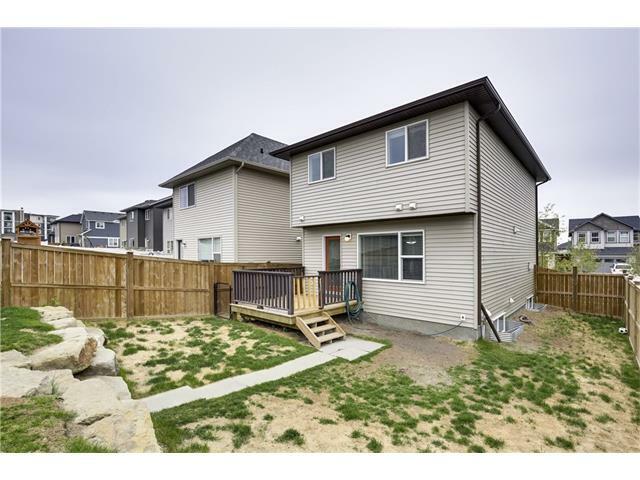 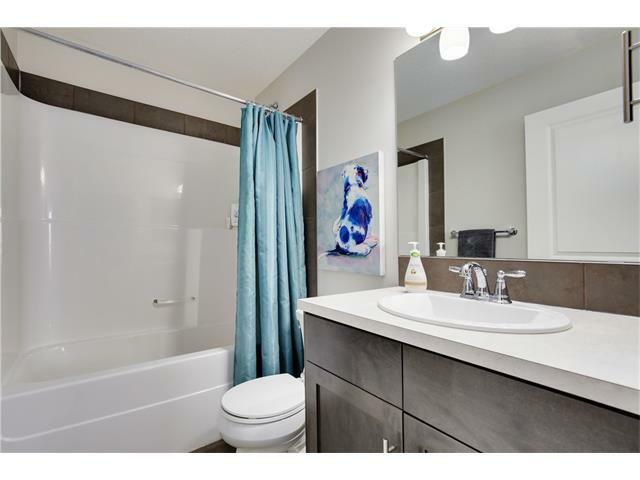 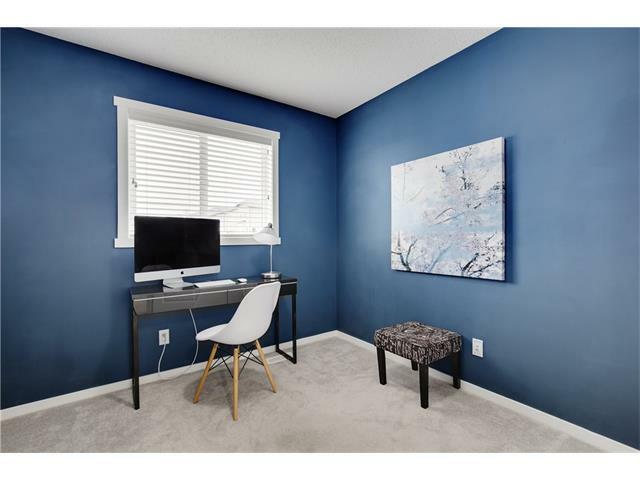 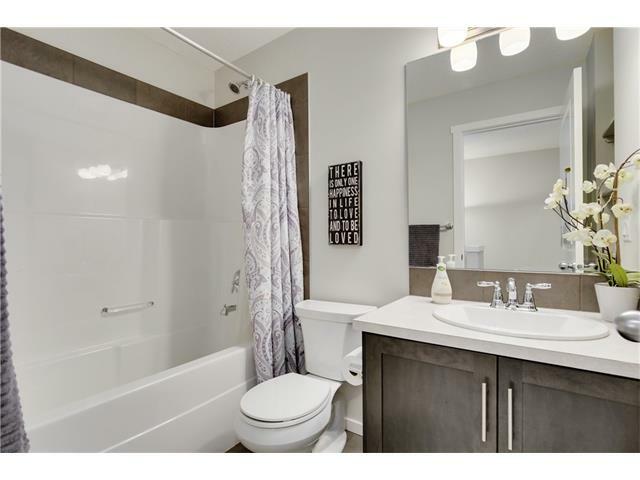 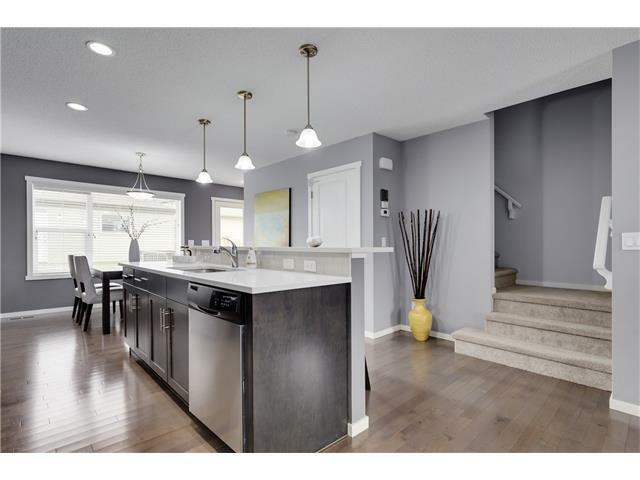 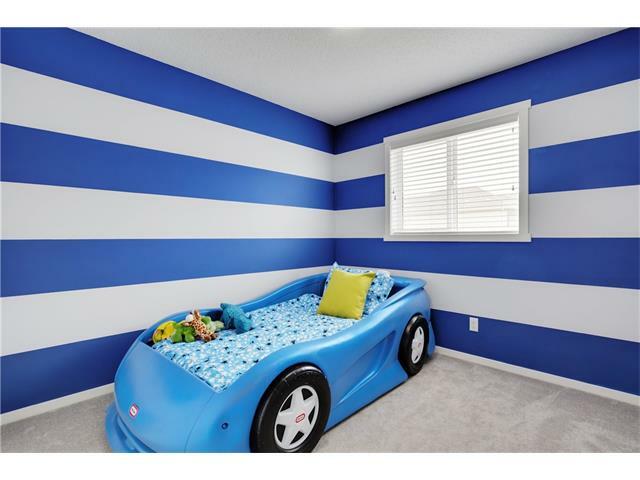 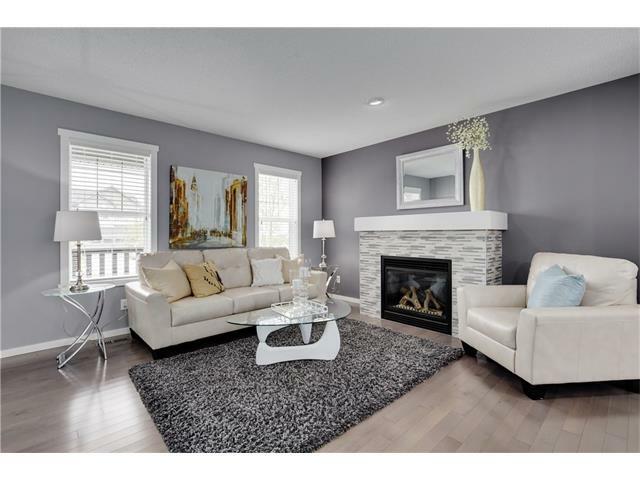 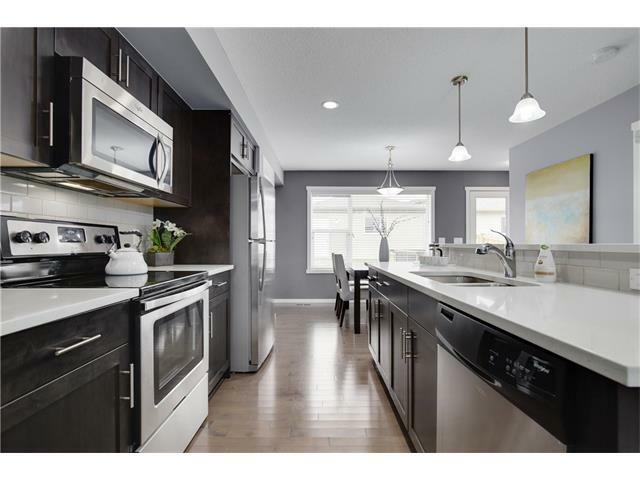 Over 1800 sq ft of developed space - this home is open concept with modern colors, a fully developed basement with bedroom and bathroom, double detached garage, south fenced yard with a dog run AND RV PARKING! 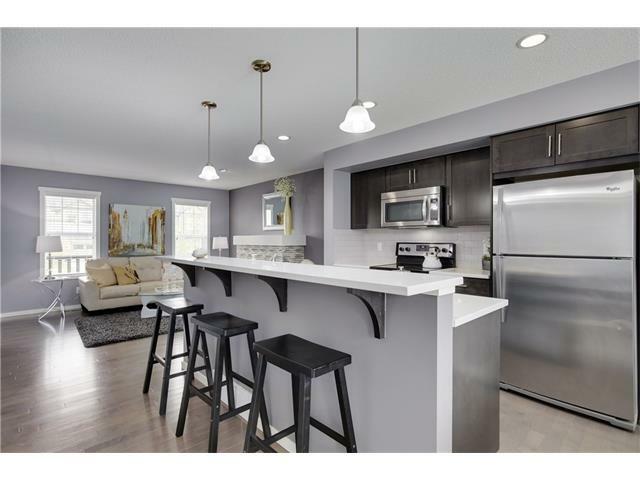 The main living space includes sleek hardwood floors, a gorgeous tiled gas fireplace, & a central kitchen with espresso colored cabinets, upgraded stainless steel appliances, & beautiful white quartz countertops with a long eating bar – perfect for entertaining! 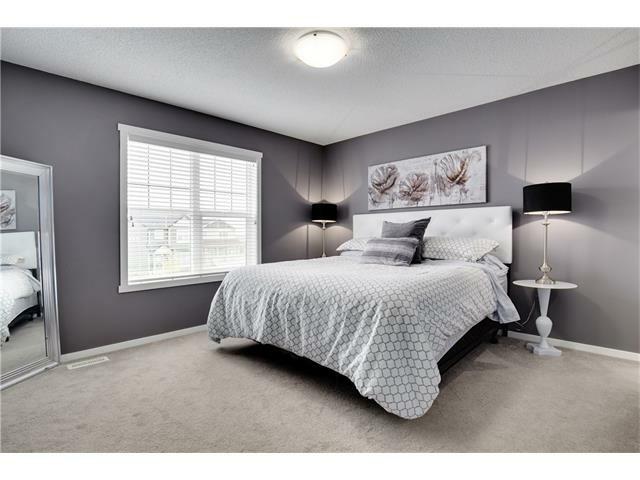 Upstairs includes the large master bedroom with 4 piece ensuite & walk in closet, two additional bedrooms & a full 4 piece bathroom. 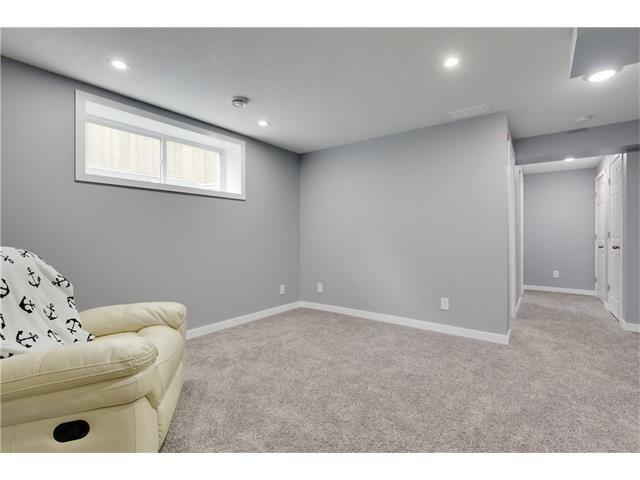 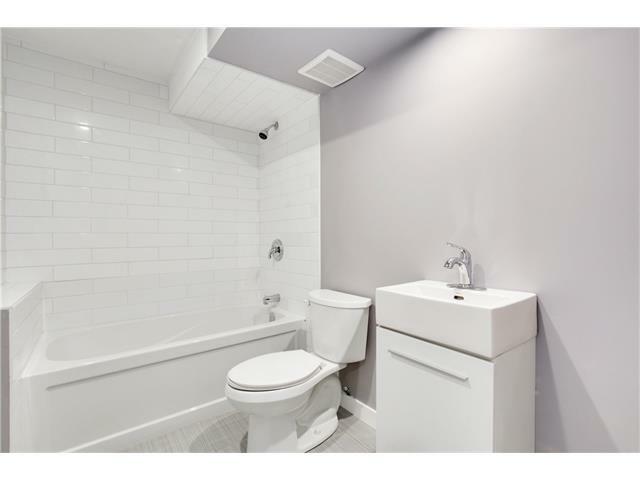 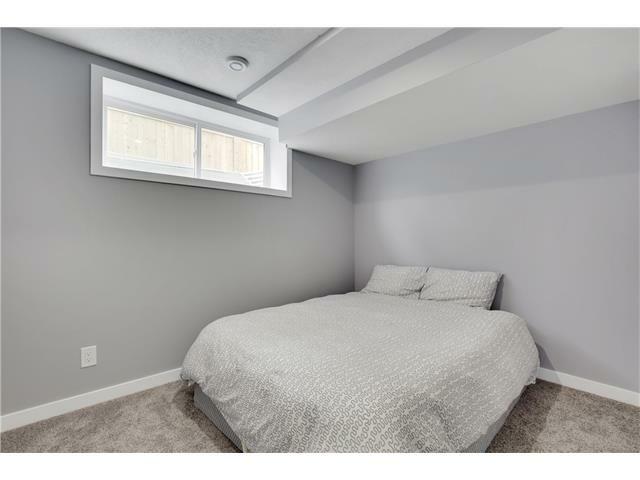 The developed basement includes a rec room, full bathroom, and bedroom. 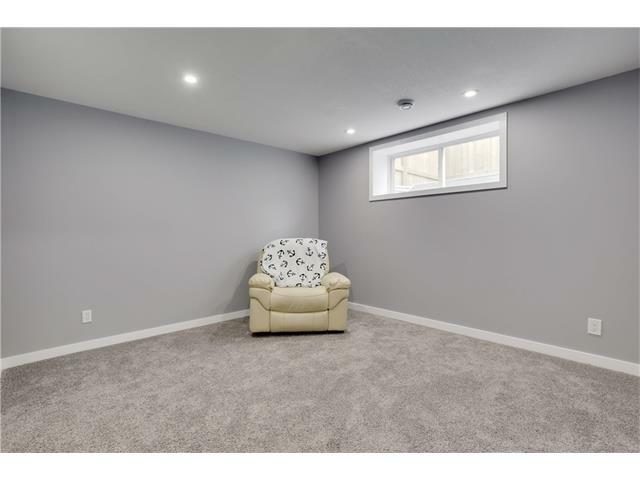 With everything done for you, the only thing left to do is move in and relax! 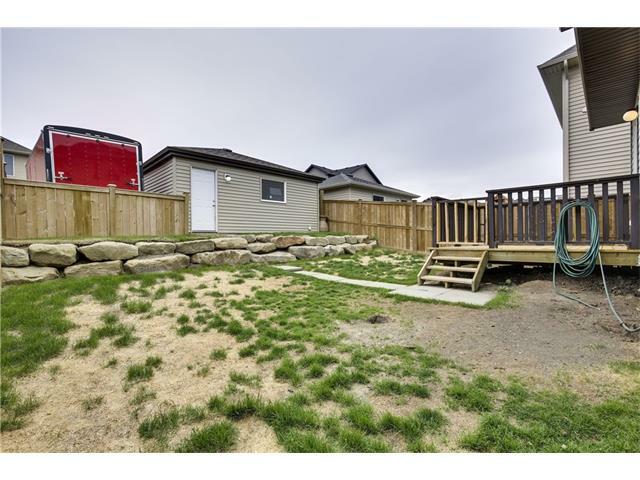 Take one of the many nearby walking paths to playgrounds, parks, or shopping at the Sobeys or City Market plazas. 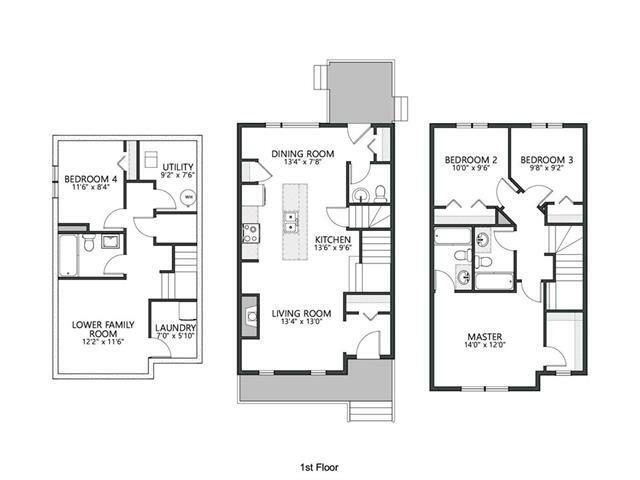 Look no further – you’ve found the one!